San Antonio is known for its brutal summers. During the months of June and July, temperatures often rise into the high 90’s and on some days even hit triple digits. These warm conditions can cause temperatures in your hotel to become unbearable and uncomfortable for guests. Let’s face it, those small wall PTAC units just aren’t going to cut it when it’s scorching hot outside. Fortunately, there’s another option that’s far more effective. 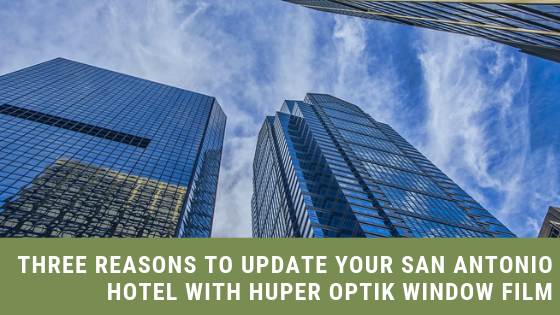 By installing Huper Optik Window Film, San Antonio hotels can update their windows and improve the overall energy efficiency of their property. Keeping up to date on maintenance for your hotel is crucial. When your hotel is in better condition, your guests are happier and are more likely to leave positive reviews and refer their friends. But if your hotel looks run down and unprofessional or is uncomfortable inside because it’s too hot, then you’re going to hear from your guests about it. And there’s nothing worse than having to deal with hoards of guest complaints. Huper Optik Window Film provides an easy, cost friendly solution for updating your hotel and improve its performance and appearance. Here’s how. 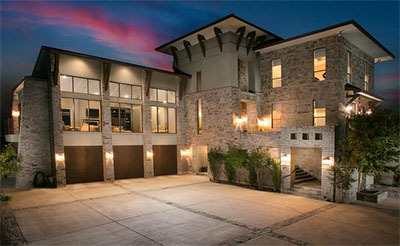 A beautiful exterior is important for making a good impression. Installing Huper Optik Window Film is a great way to hide exterior cracks and blemishes that can make a hotel look out of date. There’s nothing that ruins a guest experience faster than a hot, stuffy room. It’s hard to sleep in and it feels like you’re being ripped off after all the money you’ve spent. 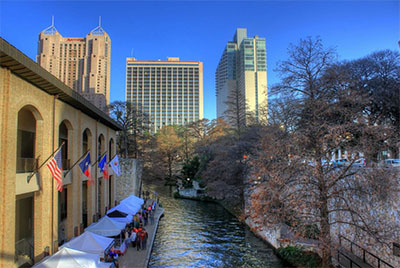 Huper Optik Window Films provide San Antonio hotels with a way to improve indoor comfort and prevent hvac exhaustion. 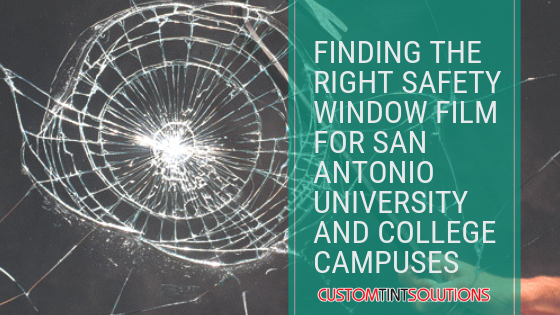 Some hotel managers are hesitant about installing window film because of the upfront cost. But what they don’t realize is that in the long run, they could actually save money. Yes, window film will require to make a purchase, but in just three years, you’ll probably earn back all the money you invested because you’ll have saved so much on your cooling bill. 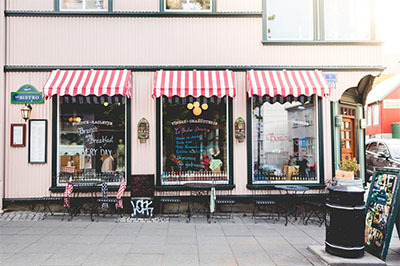 The average ROI for window film is about 36 months. And every year after that, you’ll continue to save even more. 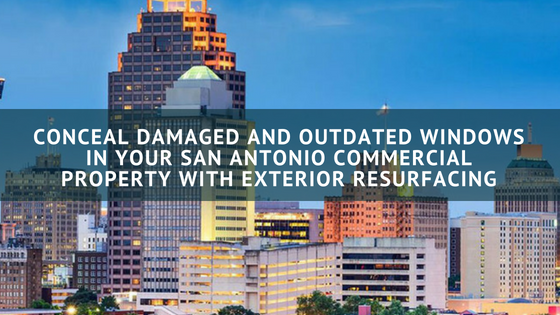 Upgrade your hotel in San Antonio with Huper Optik Window Film and experience the benefits for yourself. Call our office today to book your window tinting consultation.